Did you let the dog out? is a question we often ask in this house! 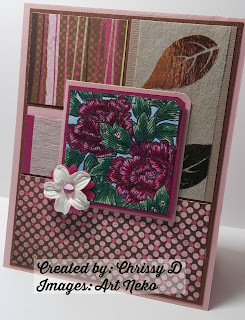 :) Today, I played along with a few challenges, 2 of them on Splitcoast Stampers and the DRS Designs Thursday Challenge as well. My daughter and I had fun playing together. She drew, I stamped. 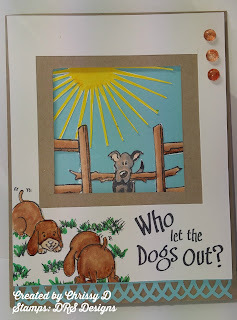 I added the SUNSHINE in for the CAS challenge - and then created a frame using my paper trimmer for the "polaroid" since I did not have the die cut. 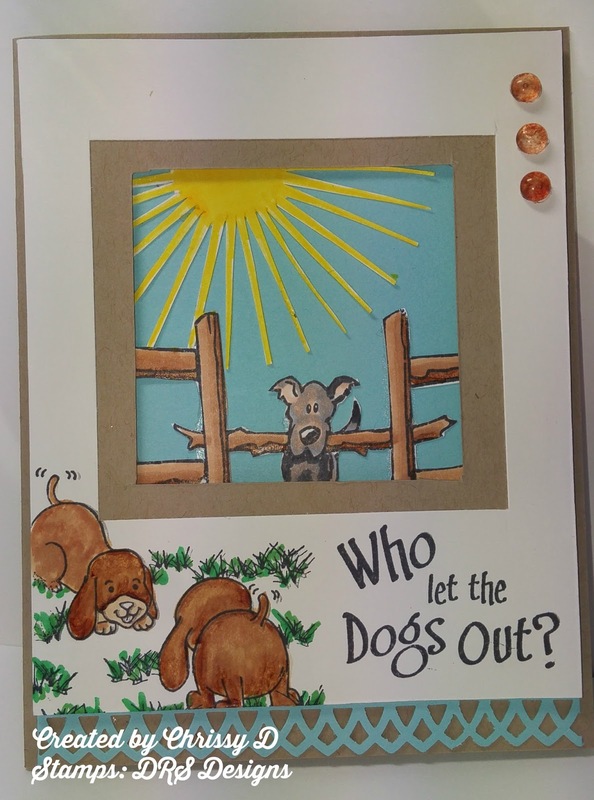 I also played along with Blog Challenge of incorporating their animals. Hello Friends!!! I am so excited today because I have been working with IMAGE MANAGEMENT on a NEW WEBSITE!!! This will combine my business, blogging, artwork, healthier living tips, recipes, and SO MUCH more in one place. 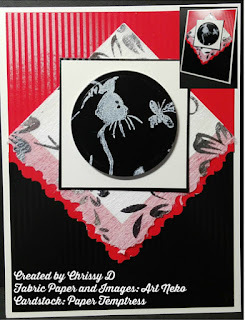 So in a few short weeks, I will be LIVE with Creating With Chrissy. Stay tuned for more posts and information on this exciting NEWS! I have messed this one up a bit and do not know how to fix it, and do not know anyone who does. DO YOU!? Now for the FUN STUFF! Papercrafting!!! My first card features the GORGEOUS stamp called Paired Swans from Art Neko (they have a new website coming soon too!) You can buy an entire set of State birds images on a sheet from them too if you wish. I used the beautiful sheet of Gold Leaves on a Field of White, fabric papers on some textured Co'ordinations beige as well. The background papers are Whisper White and Brushed Gold from Stampin' Up! I embossed the image and words called Whimsical and Kind sayings in Gold Embossing Powder, using an embossing buddy and Heat tool to get a crisp embossed look. I finished it off by popping up the image with some Dimensionals! 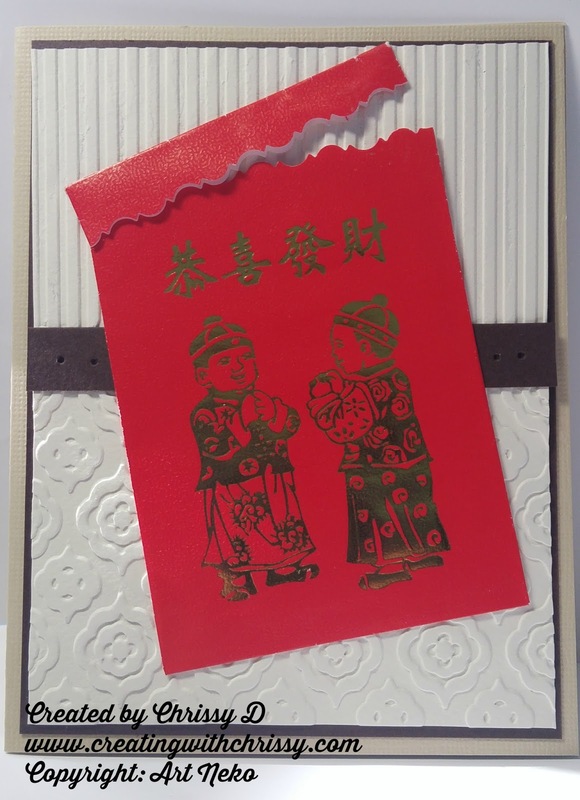 My second card is all the Asian theme! Art Neko has a great variety of GORGEOUS mini envelopes. If you LOVE Asian things, they have a vast variety of wonderful images to choose from here. 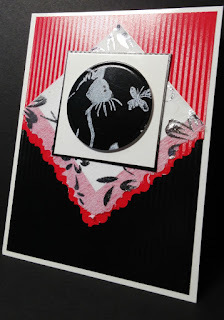 On this card, I used one of the lovely envelopes and snipped of the top with a decorative scissors to put a tag inside the envelope. 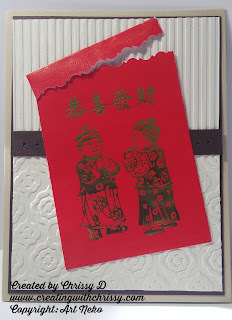 Using an embossing folder and my Big Shot, I embossed vanilla cardstock and matted with dark brown and Co'ordinations beige cardstock. 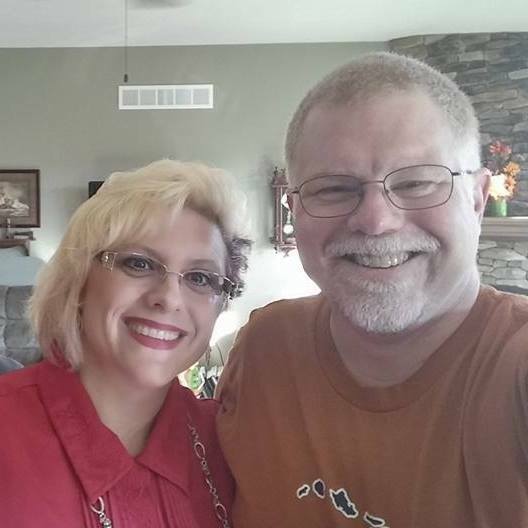 I appreciate you stopping by and hope you enjoyed my projects! Stay tuned for more on health, cleaning with less chemicals, hope and of course MORE papercrafting! 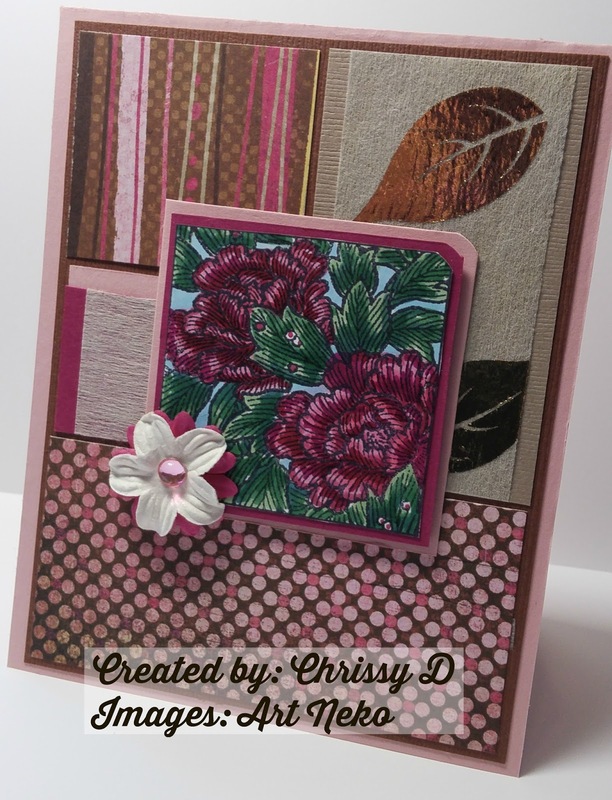 Be sure to check out my Design Sisters Blogs this week too!